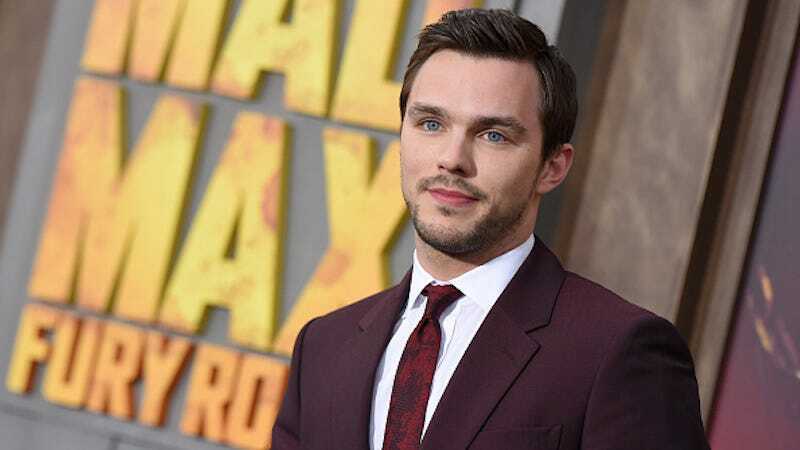 Yes, he has a name: Nicholas Hoult. But how many of us learned about him via the persistent stream of Jennifer Lawrence media coverage? In any case, Gothamist reports that Hoult has been cast as Catcher in the Rye author J.D. Salinger in the upcoming—and oh so cleverly named—biopic, Rebel in the Rye. Neither Variety nor IMDB have noted a ballpark release date, but if you last encountered Salinger in high school, his biopic gives you an excuse to revisit his oeuvre. And, of course, there’s always SparkNotes.